Our basic ratings process used for various sports and levels has remained unchanged for 30+ years. 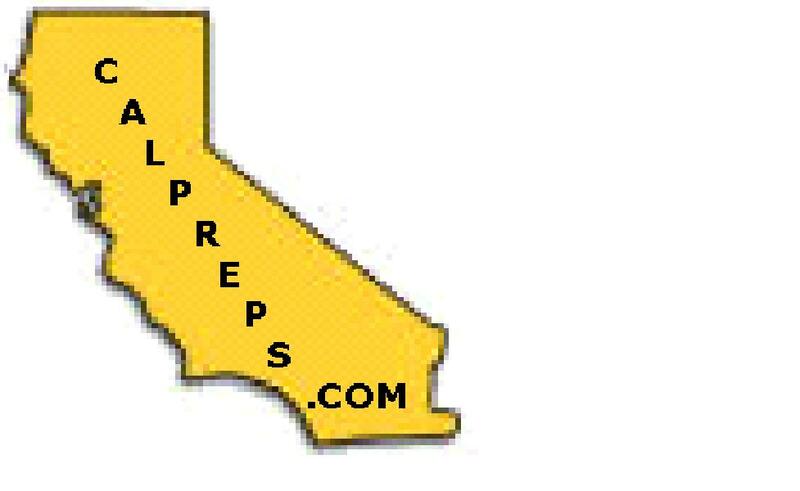 However, tackling something as large as national high school football has necessitated a few minor tweaks/fixes. Below is a historical recounting of the changes we've found necessary to make as we've learned what special problems doing ratings for the entire country brought since beginning in 2003.